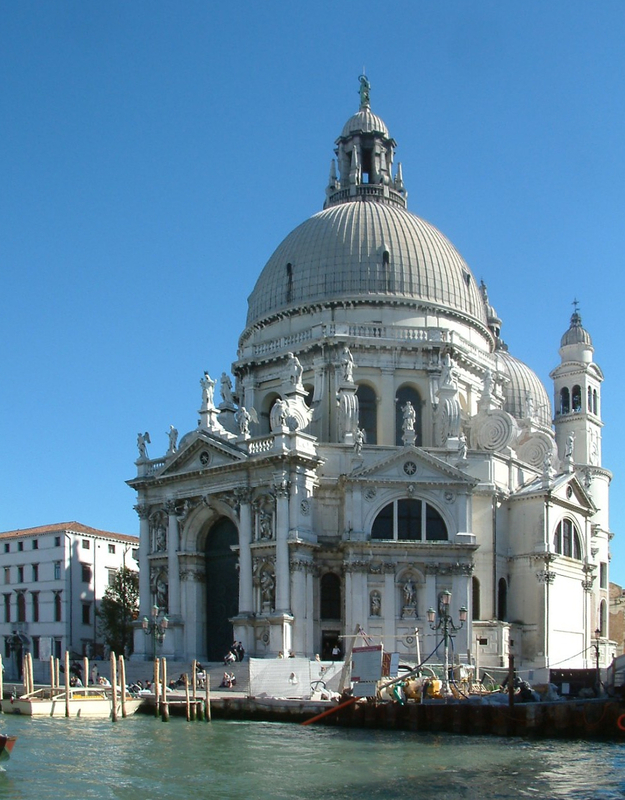 The second most important Venetian celebration (after the Redentore) will take place on next Tuesday, November 21: the Feast of Madonna della Salute (our Lady of Good Health). This celebration is particularly felt by the Venetian people: it commemorates the miraculous ending of a virulent plague epidemics occurred in 1630, event which led the Doge to thank the Virgin Mary by ordering the construction of a magnificent votive temple. The ex voto is the 1687 baroque church, designed by Baldassarre Longhena, that we can still see nowadays. 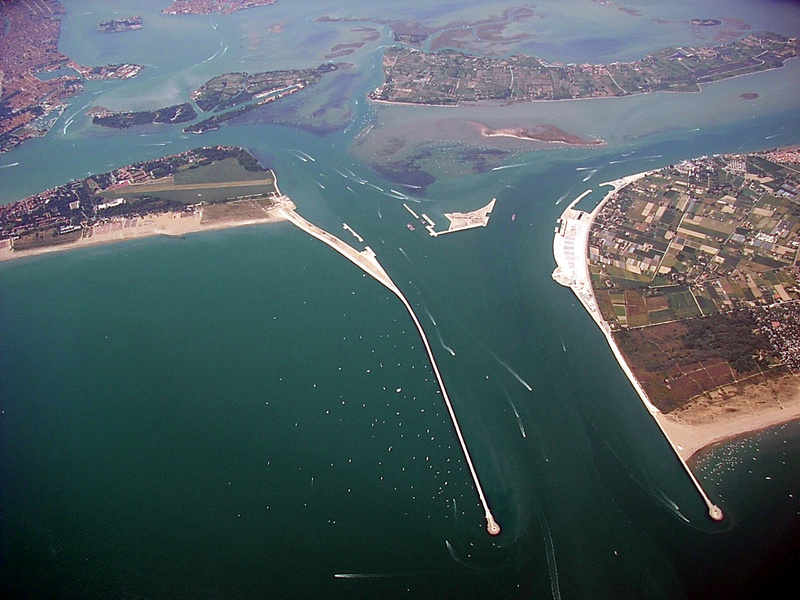 A temporary boat bridge is constructed every year to bring the pilgrims to the church, connecting Santa Maria del Giglio with S.M. 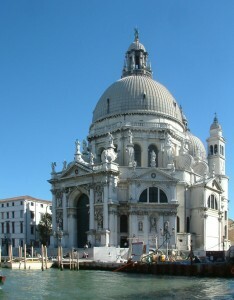 della Salute. selling balloons for children and cotton candy, toffee apples, chocolate coated strawberries and many more delicacies for all those wishing to feel like a child again. 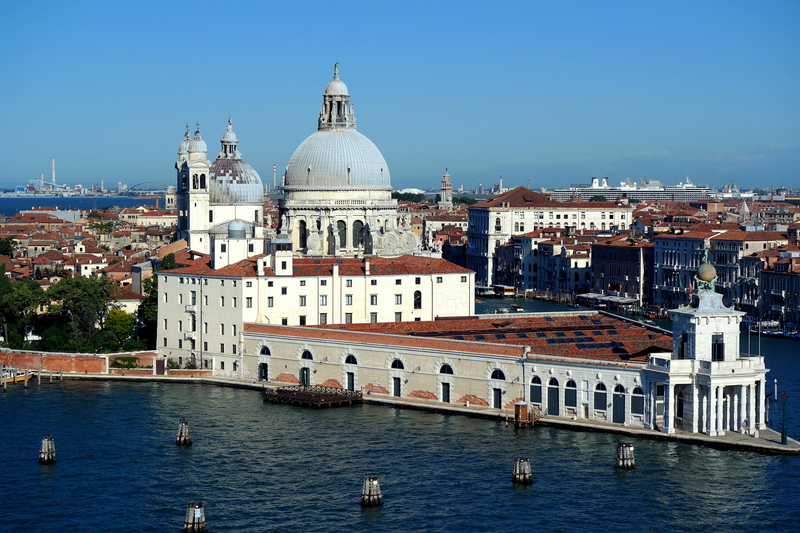 Students attending F1701 History of Venice and 1707 Intercultural Communication, will enjoy Festa della Salute accompanied by Professor Romania, after having visited the Jewish Museum. However this celebration is open to all the people who want to go, enjoy it! The detailed lists with the names of the students belonging to each slot will be distributed via Moodle. Meeting point is in front of the museum 10 minutes before the time of entrance. The visit consists on a guided tour to 3 synagogues and the entrance to the Jewish Museum. The precious objects shown to public, are important examples of goldsmith and textile manufacture made between the 16th and the 19th centuries. 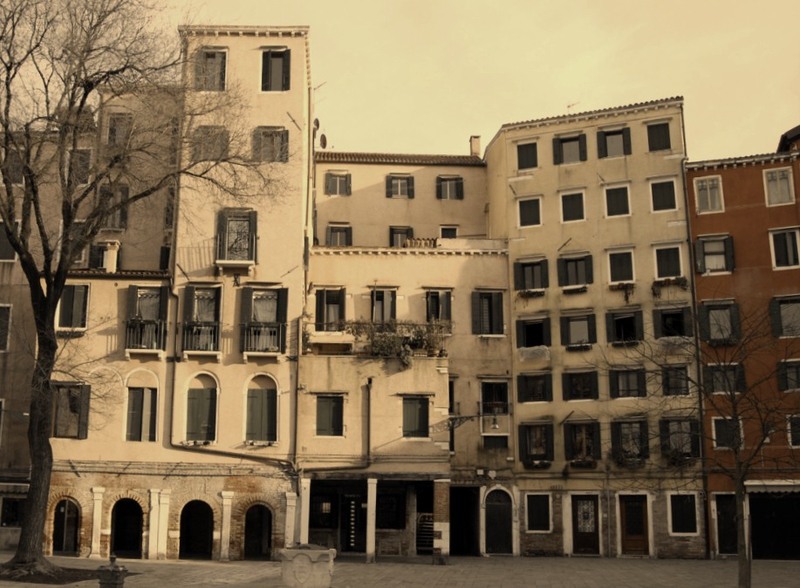 The museum is built in two areas, the first one devoted to the cycle of Jewish festivities and to objects used for liturgy, the latter- planned with a greater educational approach- deals with the history of Venetian Jews through images and objects. 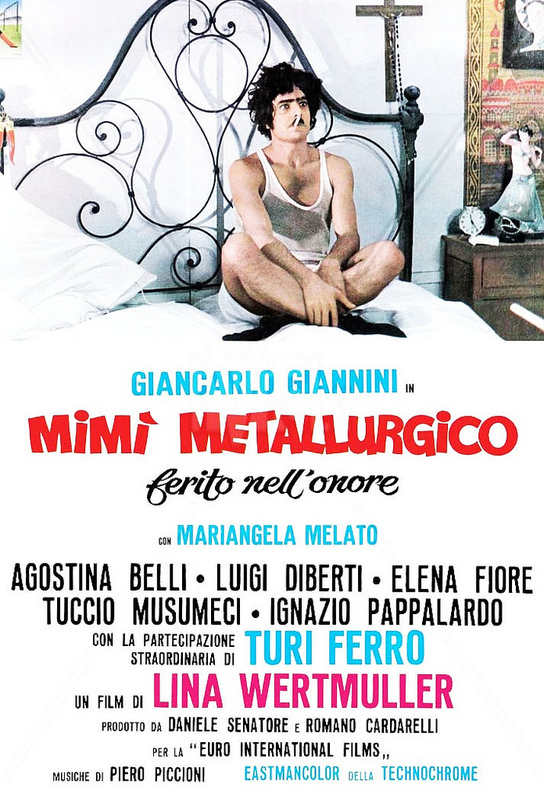 Mimi is a Sicilian dockworker who inadvertently becomes embroiled in an increasingly complicated array of personal conflicts. When he loses his job after voting against a Mafia kingpin in an allegedly secret election, Mimi leaves his wife to find new work. 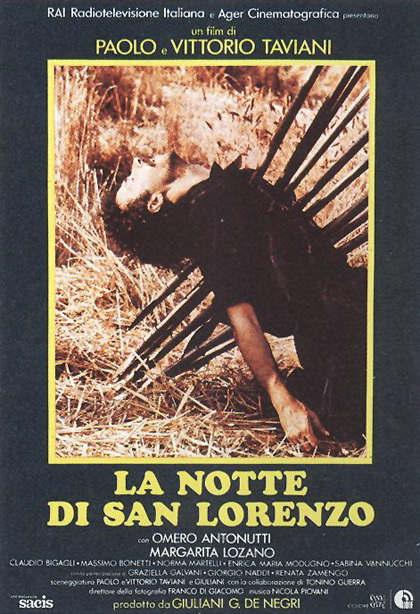 He moves to Turin, where he engages in an affair with a Communist organizer. Soon Mimi finds himself juggling two demanding relationships while plotting to take revenge against the corrupt forces that ruined his life. This activity is part of the course F1713 Identity Heritage and Globalization. Attendance open to VIU students and professors owning a Biennale entrance ticket. Each year VIU organizes a tour of the exhibition and a related seminar inside the Biennale spaces. This semester students of the VIU course Identity Heritage and Globalization together with Prof Natalie Goeltenboth will shed light on the Italian Pavilion: the diversity of VIU students coming from all parts of the world and from different fields of study will be used as an advantage to approach the Italian Pavilion from different points of view. The public is very welcome to join and contribute to the discussion. An English couple holiday in Venice to sort out their relationship. One evening, they lose their way looking for a restaurant, and a stranger invites them to accompany him. He plies them with wine and grotesque stories from his childhood. They leave disoriented, physically ill, and morally repelled. But, next day, when the stranger sees them in the piazza, they accept an invitation to his sumptuous flat. After this visit, the pair find the depth to face questions about each other, only to be drawn back into the mysterious and menacing fantasies of the stranger and his mate. N.B. The visit is part of Prof. Paolieri’s Supplementary Art Course: Introduction to Italian Renaissance Painting. 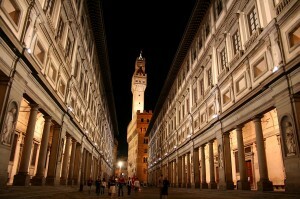 Uffizi entrance tickets: sponsored by VIU for all students attending the Supplementary Art Course. 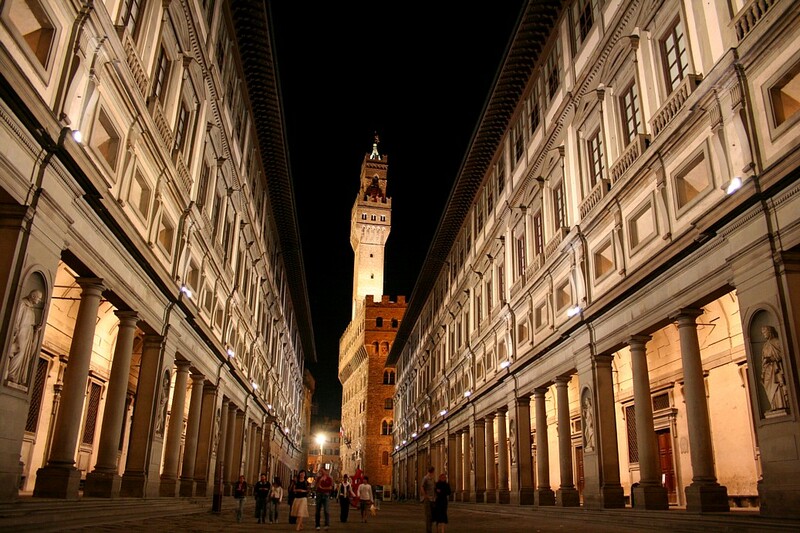 Transport: Students must arranged on their own the journey to and from Florence. You may check both Trenitalia and Italo’s websites if you want to go by train, in alternative you can take a look for buses like Flixbus or shared cars like Bla Bla Car. 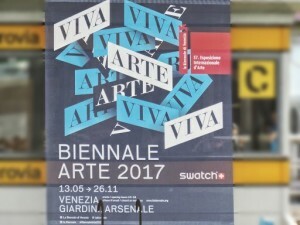 VIU participates in the Biennale Sessions: a unique opportunity for students and professors for a tour in one of the main international events dedicated to contemporary art. 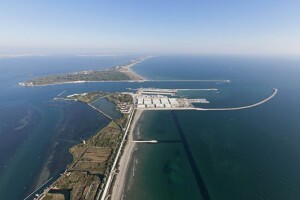 The visit will take place in the Biennale venue of Giardini. 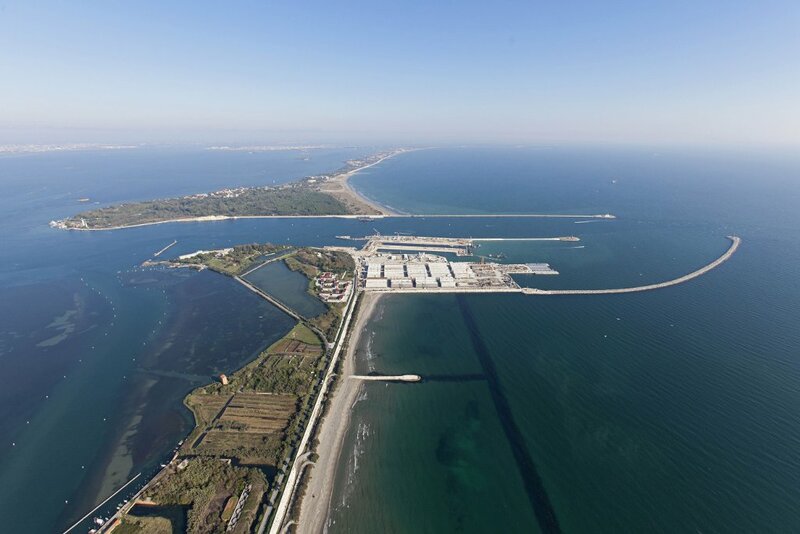 Participants will benefit of a guided tour on Saturday 20 morning and of a ticket pass allowing 3 non-consecutive days entrances to Giardini and Arsenale venues. This activity is part of Prof. Zoeller’s courses S1706 Entertainment Business. Venice and the Invention of Commercial Music Theater and S1710 Comparing East and West; and Prof. Pes’ course S1701 History of Venice; and is open to any other student and professor interested. The visit cost is sponsored by VIU for Prof. Zoeller’s courses and Prof. Pes’ course. Curated by Christine Marcel and organized by La Biennale di Venezia chaired by Paolo Baratta, this 57th exhibition theme will focus on positivity, joy and life. 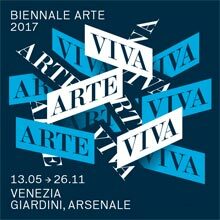 VIVA ARTE VIVA is the name chosen for the exhibition and it will unfold over the course of nine chapters or families of artists, beginning with two introductory realms in the Central Pavilion, followed by another seven across the Arsenale through the Giardino delle Vergini. 120 are the invited artists from 51 countries; 103 of these are participating for the first time. The Venice International Art Exhibition is a world renown event that hosts thousands of visitors in what can be described as a unique setting in the wonderful spaces offered by La Biennale di Venezia. Don’t miss the opportunity to be part of this extraordinary international event, and come with VIU to discover art as you have never seen it before!